Just because the temperature drops doesn’t mean the fun has to end! iHeartDogs has plenty of indoor activities and cozy cuddling options for you and your dog during the colder time of year. Stock up on warm clothes and rich, delicious coffee for you and lots of tempting treats and attention-grabbing toys for your pup before the cold creeps in. We’ve got everything you need! There’s nothing like a hot cup of coffee on a frigid day to raise your spirits. When you choose iHeartDogs’ Medium Roast Colombian Supremo ground or whole bean coffee, you get more than just a delicious pick-me-up. Every bag provides 25 meals to shelter dogs awaiting their fur-ever homes! 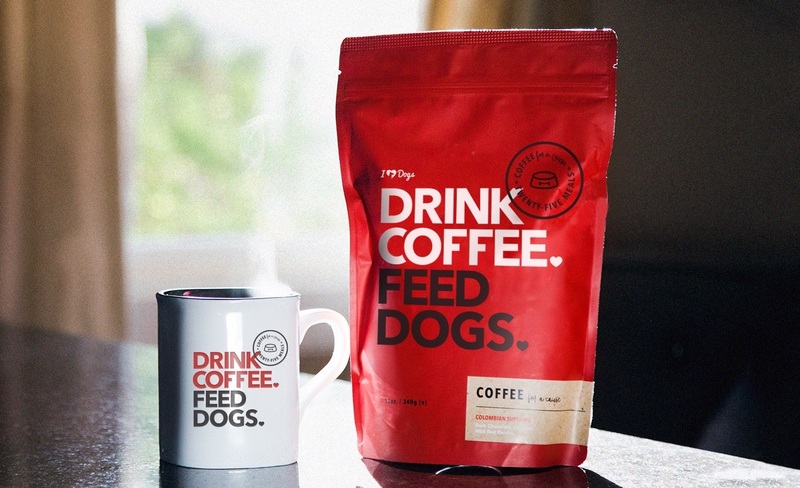 So snuggle up with your dog this winter and take pride in knowing you are helping to change the world…one cup at a time! Everyone needs a signature mug to enjoy their hot beverage of choice. 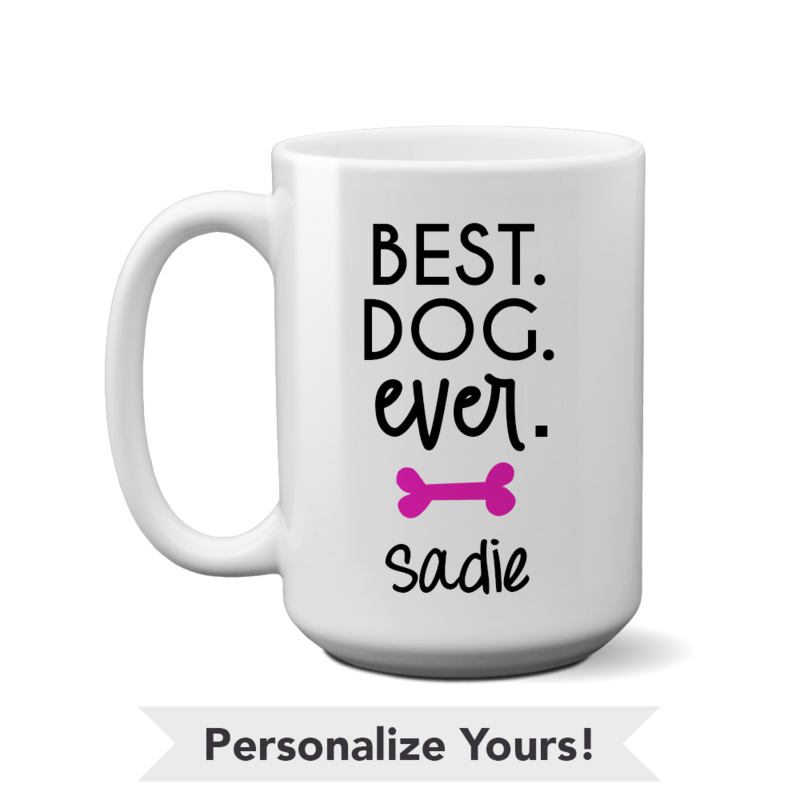 Whether you prefer coffee, tea or hot chocolate, iHeartDogs has more than 100 different dog designs to drink it from, many of them customizable! Our oversized mugs range from cute to funny to sentimental. We even have styles to honor your faithful friends beyond the Rainbow Bridge. Sometimes you need something a bit stronger than tea to get through a particularly chilly winter evening. 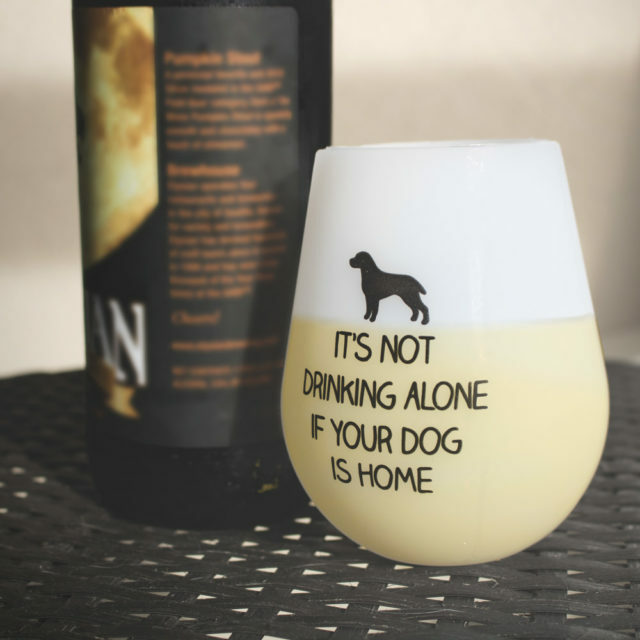 Our shatterproof silicone wine glasses are perfect for curling up with a good book and, even better, a dog. Remember, it’s not drinking alone if your pup is home! What’s the best part about winter? Hoodies, of course! 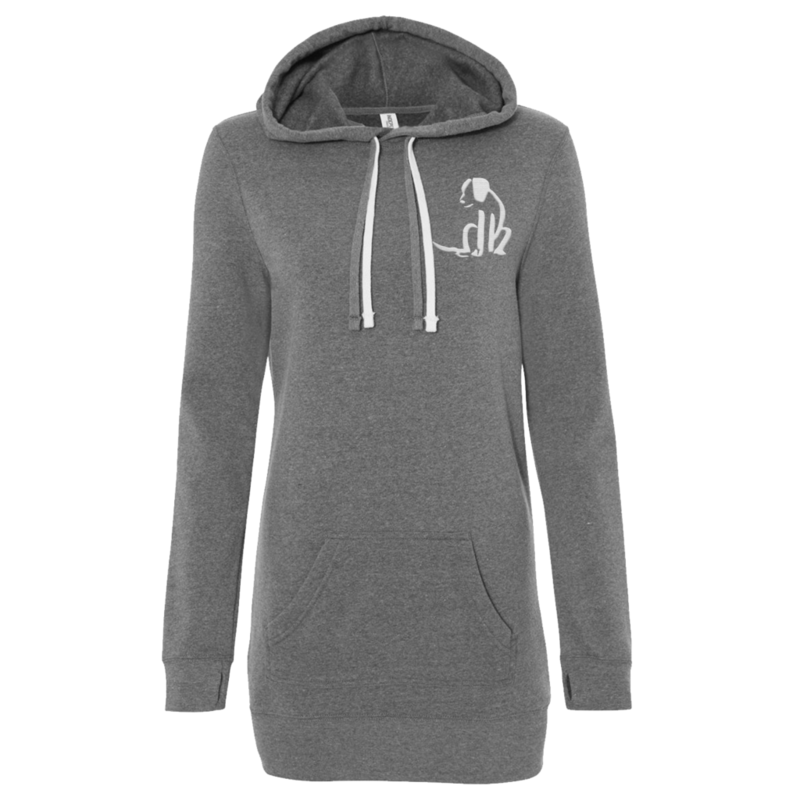 At iHeartDogs we have several flattering styles including traditional Unisex Hoodies, Fitted T-Shirt Hoodies, and Varsity Slouchy Hoodies. Our new Long Pullover Hoodies are roomy, extra long, and feature a front pocket along with reinforced thumb holes in the sleeves. 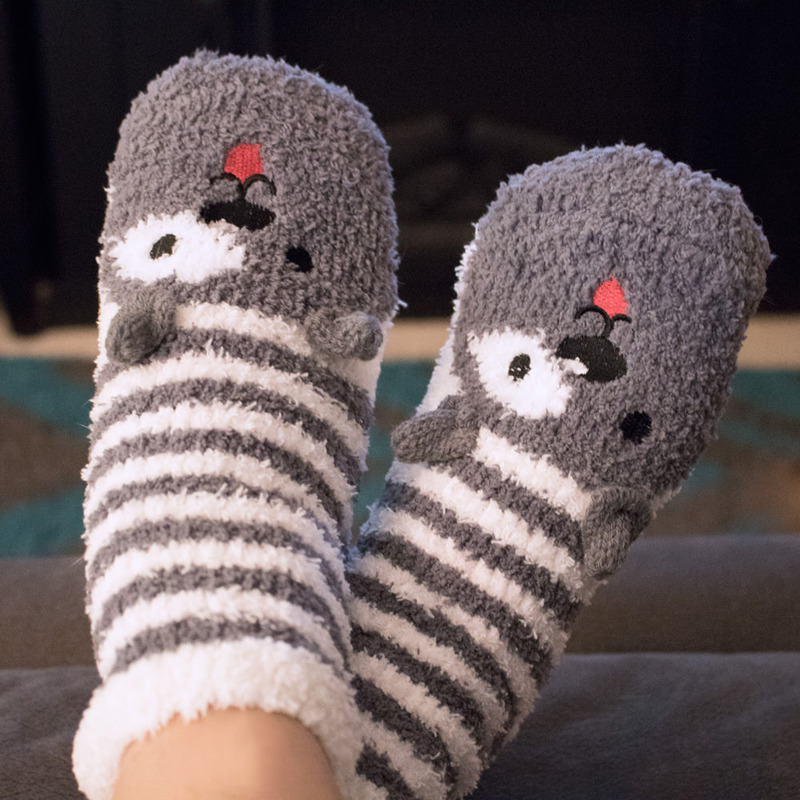 They pair perfectly with your favorite fleece-lined leggings and fuzzy dog socks! Keep your tootsies toasty warm when cuddling with your dog this winter! For a limited time, choose any 5 pairs of socks for just $25! I don’t know about you, but my beanies are part of my outfit, meaning I wear them outside and inside. 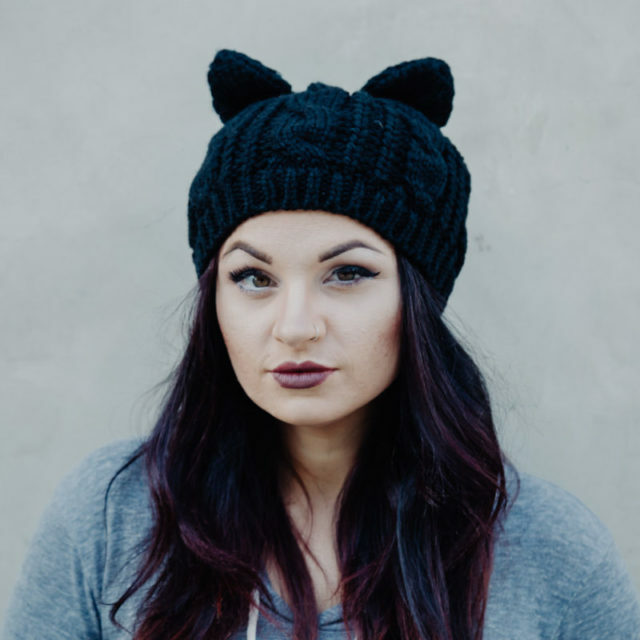 What could be cuter and cozier than a warm hat with little knit ears to match your pup? Plus, if your dog needs a potty break, you’ll be ready to go! All dog beds are not created equal! Despite their cute appearance, many beds simply do not provide the support your dog needs to protect his joints and provide a great night’s sleep. PACK&DEN memory foam dog beds have 2 inches of high quality orthopedic memory foam surrounded by warm, luxurious faux fur. They are the only beds cozy enough for your dog this winter – except maybe yours! 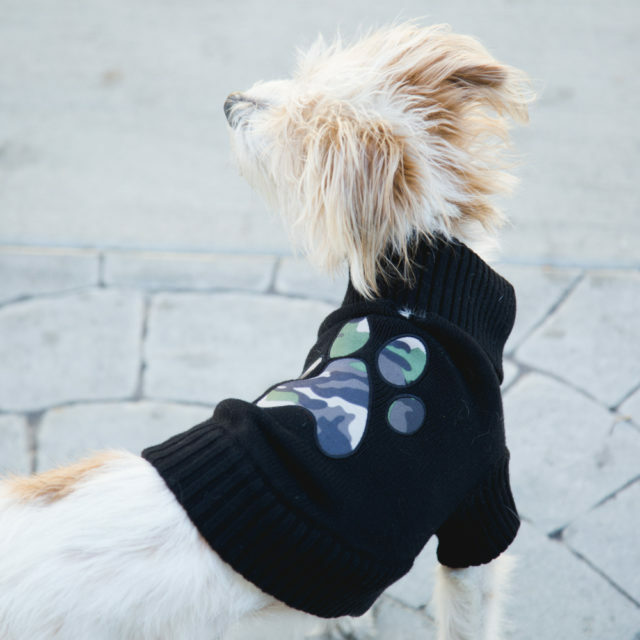 Outfit your dog in a soft, cozy sweater to stave off the winter chill. Be sure to snag this adorable Camo Paw Print Scoop Neck Sweatshirt for yourself so you can match your BFF! Cold weather can be hard on your dog’s mind as well as his body. When harsh temperatures trap you inside with your dog this winter, make sure you have toys to tire him out mentally as well as physically! iHeartDogs’ Hide & Hunt toys challenge your pooch to track down the concealed critters within! Choose from raccoons inside their dumpster, skunks in a flower pot, or hedgehogs hiding in their stump! Like all toys from iHeartDogs, any Hide & Hunt product you buy provides a free toy for a shelter dog in need! A busy dog is a happy dog! Put your dog’s nose to work this winter with the Sniff Diggy™ Nose Work Mat. 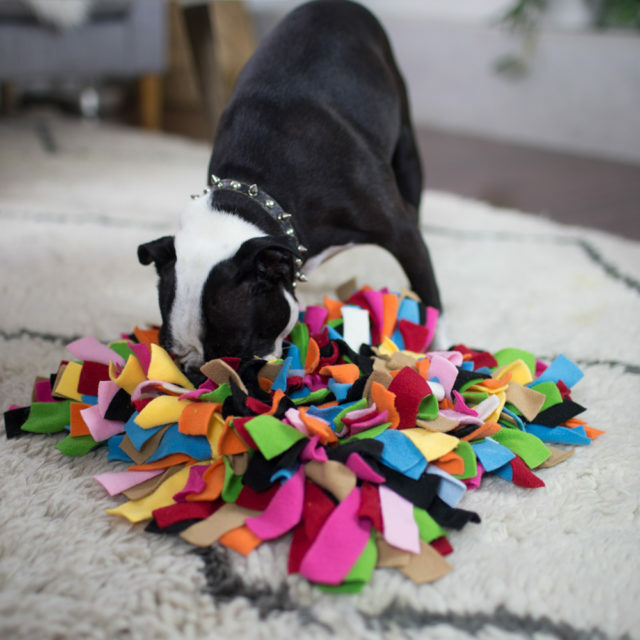 Whether your pup is an experienced nose work competitor or simply loves to sniff out new smells, this innovative mat provides much-needed sensory and cognitive stimulation when going outside is not an option. Simply hide high-reward treats among the cloth strips and watch your dog have a blast hunting them down! Looking for something to hide in your dog’s Sniff Diggy™ Nose Work Mat or searching for a healthy, delicious new treat for your dog this winter? Project Paws®’ Single Ingredient Treats are a perfect choice! As the name suggests, these snacks are made with a single high-quality ingredient like chicken breast, beef liver, or wild Alaskan salmon. Freeze dried to preserve the raw qualities of the meat and ensure maximum nutrition, healthy feeding has never been so easy! 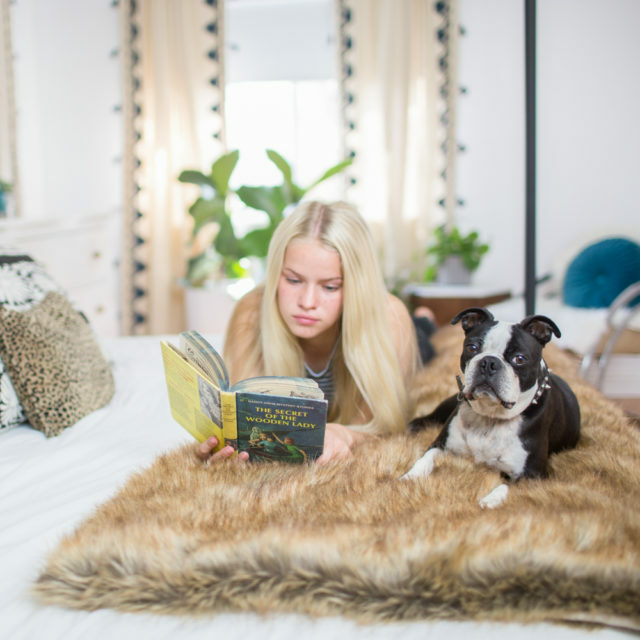 PACK&DEN Faux Fur Throws are guaranteed to promote cuddling with your dog this winter. 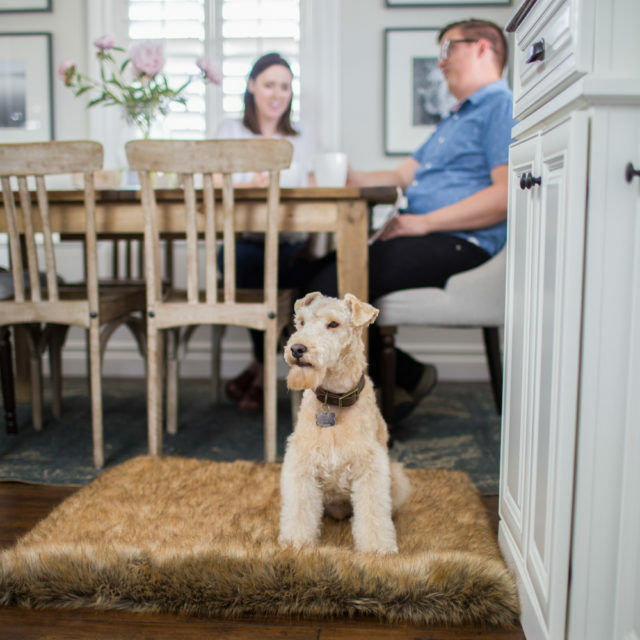 Made from luxurious faux fur with a faux suede backing, they offer optimal comfort while protecting your furniture from doggy odors! Each throw features a special, easy to open velcro-closure pocket and an “Odor Trapper” bag filled with activated charcoal, one of the best odor neutralizing materials out there. Does your small dog get nervous in bad weather or simply just want to be as cuddly close to you as possible? 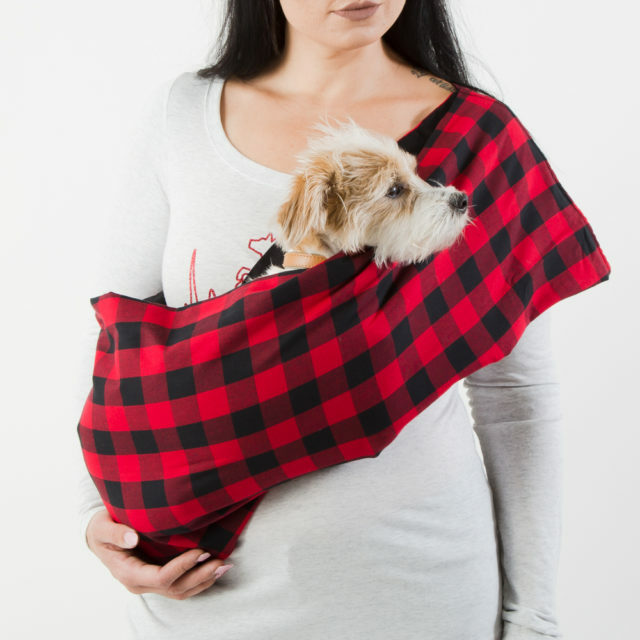 Wrap him in stylish cuddly comfort with one of our Calming Aromatherapy Dog Carrier Slings. Each one features a sewn-in storage pocket with an even smaller pocket inside to hold the provided aromatherapy felt heart (no oil included). Simply add a drop of your favorite dog-safe essential oil and wrap your pooch in your comforting warmth! Every single purchase you make from iHeartDogs gives back to dogs in need so you can feel good about spoiling yourself and your dog this winter! 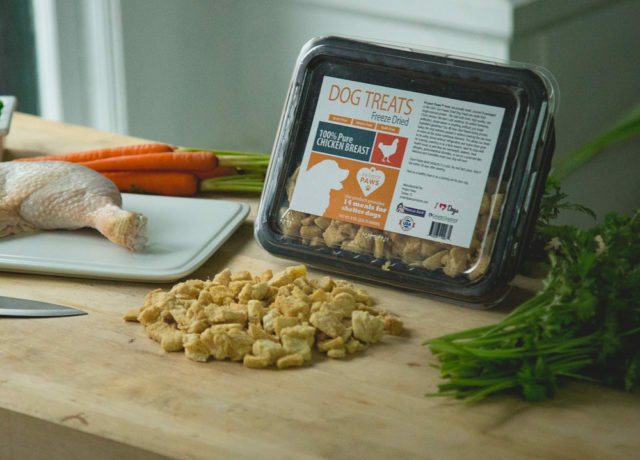 Most items provide healthy food to shelters across the country, while some products benefit give-back programs like Rescue Rebuild, Second Chance Movement, and Pets & Vets.